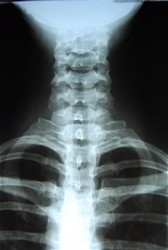 X-rays or other diagnostic tests (i.e. MRI etc) of the back or extremities may be required to adequately treat and evaluate the individual. If the doctor decides these tests are necessary she will refer the patient to a facility for these films.